One of the things we love about Camp Barakel are the college age staff who volunteer each summer. This year’s group is sure to be a real blessing to all who spend time at camp. We praise God for them. Pray for these young people as they give themselves and their summer to serve God investing in the lives of others. It will be our privilege to serve alongside young people such as these in years to come. Check out these videos from the first week of camp for 2016 at Camp Barakel. If you know our son Jacob you may spot him in this first video. He’d appreciate your prayers and Emails as he serves as a counselor this summer. He says his first week with junior campers went great. This video is east side Junior High campers. 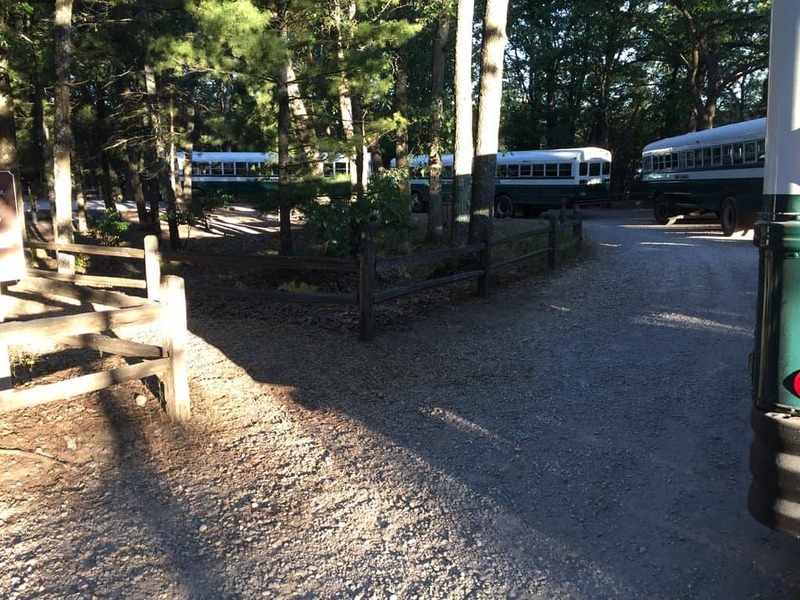 We have a Camp Barakel staff page! Boy do we feel special! We have a Camp Barakel staff page. We’re honored to be looking forward to joining these other fine staff members who have devoted themselves to serving God at Camp Barakel. Your prayers for us are deeply appreciated as we raise support to join the Camp Barakel Resident Missionary Staff.